PAXON concentrated cranberry extract is produced through a patented and unique selective extraction process which eliminates unwanted compounds, such as sugar and oxalic acid. Leaving only the ingredients which help support bladder health. 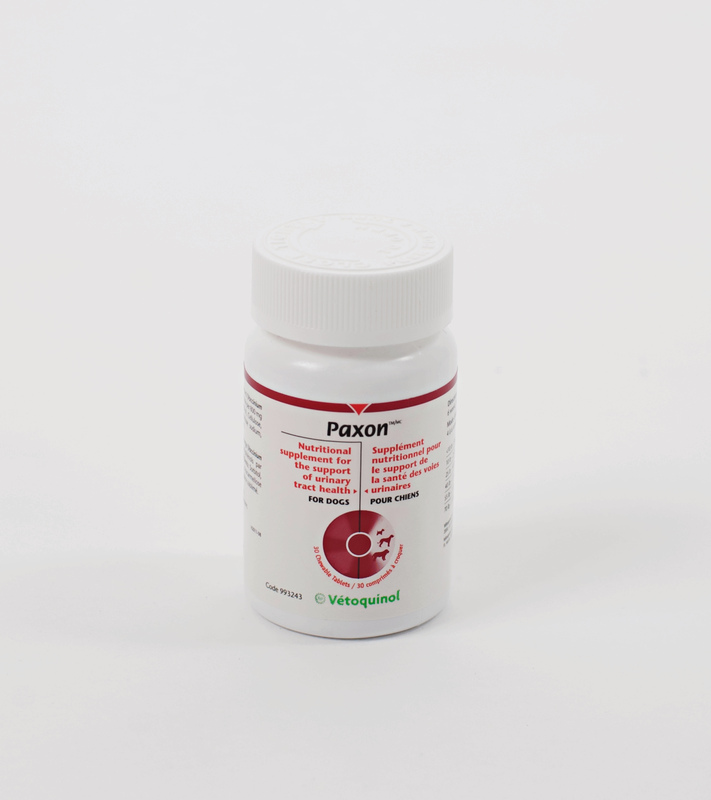 PAXON contains concentrated cranberry extract.